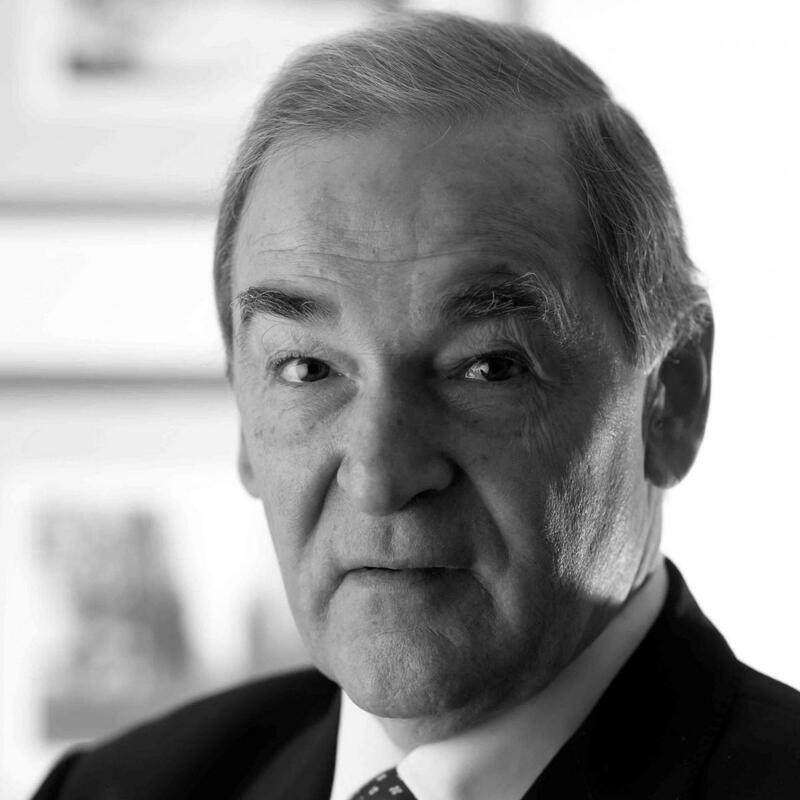 Sir Jeremy Greenstock is a former Chairman of the United Nations Association - UK, Chairman of the strategic advisory company Gatehouse Advisory Partners Ltd and Chairman of Lambert Energy Advisory Ltd, the upstream oil and gas specialists. Sir Jeremy was a career diplomat from 1969 to 2004, developing specialisations in the Middle East, Transatlantic Relations and the United Nations. His postings included Dubai, Washington, Saudi Arabia, Paris and New York. He served as Political Director in London from 1996 to 1998, as UK Ambassador to the UN in New York from 1998 to 2003 and as UK Special Envoy for Iraq, based in Baghdad, from 2003 to 2004. After retiring from government service, Sir Jeremy directed the Ditchley Foundation from 2004 to 2010 and worked as a Special Adviser to BP during the same period. Currently he is also Co-Chairman of the European Eminent Persons Group on the Middle East, a Member of Council at Chatham House, an Adviser to the International Rescue Committee (UK) and Special Adviser to the NGO Forward Thinking.